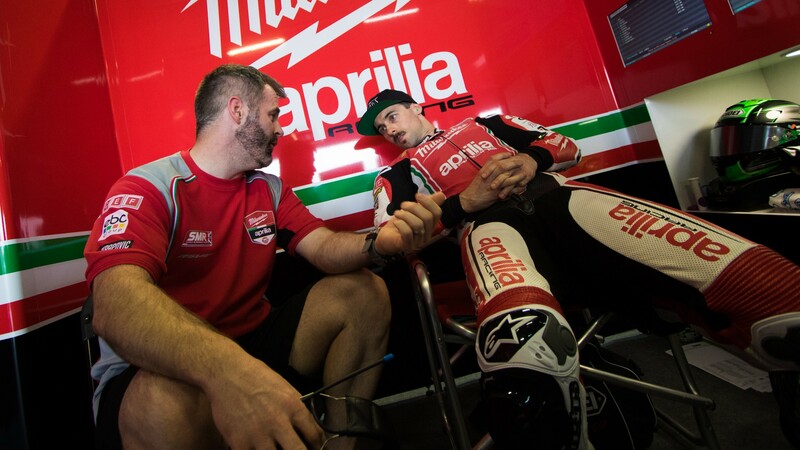 Following his crash in race two at the MOTUL Thai Round this weekend, Eugene Laverty (Milwaukee Aprilia) suffered a broken pelvis and is now on the road to recovery. Remaining in Thailand as he begins his recovery, he will focus on getting back to full fitness. 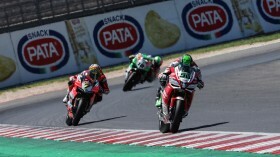 Crashing out on lap four of the 20 lap MOTUL FIM Superbike World Championship race, Laverty was involved in the stunning battle fans were treated to in the opening laps and dropped out of the race from sixth position as he fell at turn six. 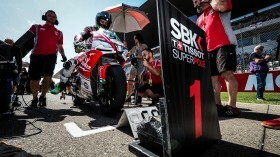 With a confirmed broken pelvis, he will now begin to get himself back into full health. 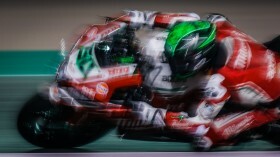 Updates on Laverty’s condition will follow.